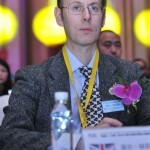 In charge of GOMSA are joint Presidents the Chief Arbiter of the World Memory Championships, and reigning World Mind Mapping Champion Phil Chambers. 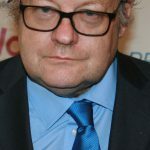 Phil has set the papers and marked the World Memory Championships for the last 25 years and is the author on numerous books on mental literacy. in addition, the distinguished Mind Sports arbiter David Sedgwick who holds multiple arbiting qualifications across a number of mind sports, including Chess.